Online reservations are preferred in order to give you, the customer experience you deserve. Complete the reservation form below to schedule your transportation or to request a quote. 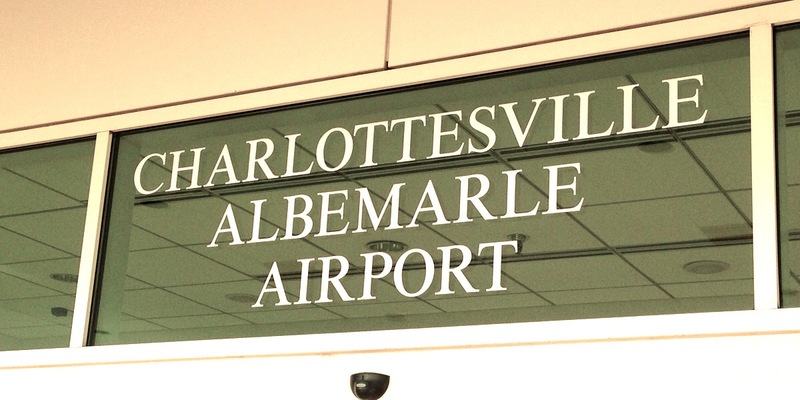 If online reservation is made for pickup within 24 hours, please call us at 434-466-8465 to confirm. Once you click on “Send” I will contact you to confirm your reservation.